Ryan has been married to Alycia for just over 15 years and they are blessed with two beautiful children, Amare and Angel. Throughout the years, Ryan has worked in various positions of ministry in the church. Together with his wife they have worked in children and youth ministry as well as adult ministry. They also enjoy hosting bible studies in their home. They love to bring people together to study God’s word and pray as a community. Upon request, Ryan has traveled the world and the U.S. preaching in churches and teaching at conferences to promote intentional discipleship. There is nothing he is more passionate about than helping others grow in their understanding of Jesus and deepen their faith. He believes that personal relationships are key to fulfilling the Great Commission. 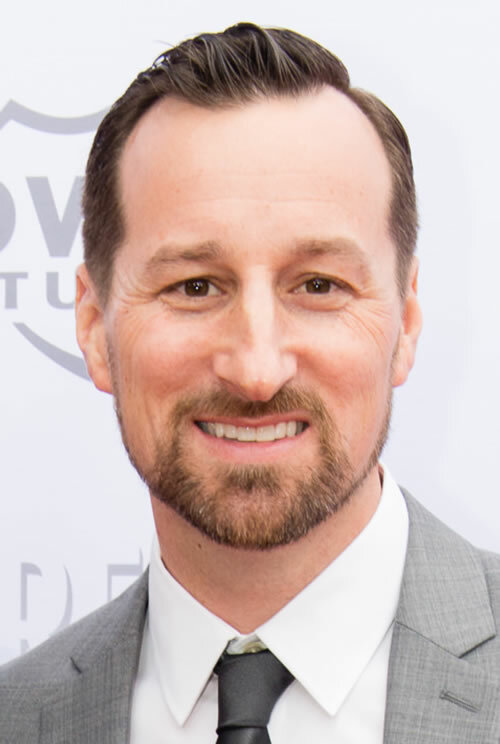 Wes Bartel currently serves a consultant for the Discipleship Ministries Agency of the Assemblies of God. 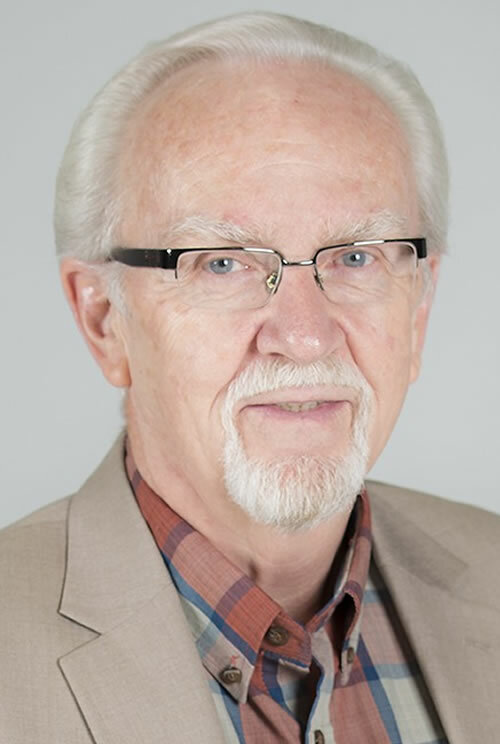 With more than 45 years of experience in both Pastoral and Church Leadership roles, Wes brings substantial insight and knowledge to the area of Discipleship ministries. He is an alumnus of Trinity Bible College, Southwestern Assemblies of God University, and Harrison School of Graduate Studies. He and his wife, Dianne, have been married for forty-nine years. They have two married children and four grandchildren. As a first-generation Christian and ordained minister, Saehee Duran serves in the Discipleship Ministries Agency and is a member of the U.S. Missions Board. She co-pastors Life360 Intercultural Church with her husband, Damon Duran, in Springfield, MO. 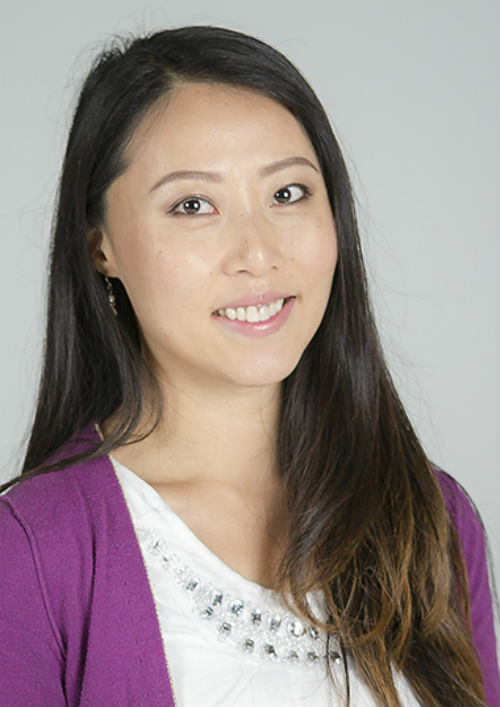 Outside the NLRC and church, she actively serves the community as a police chaplain, a Korean interpreter, and an advocate for minority ethnic groups. She holds a Master’s degree from the Assemblies of God Theological Seminary and was the commencement speaker in 2016. She and her husband have been married for 14 years and have three beautiful interracial children. Achiever, learner, connectedness, responsibility, and focus. During high school years, I worked at a Korean radio station in Hawaii, creating radio commercials and being trained to be a news announcer. When I was a little girl, I wanted to become a world-renowned Korean traditional dancer to let the world know about my culture. But God had a better idea, and I still get to perform Korean fan dance for God’s glory! I would like to speak all spoken languages so that I can network with people around the world and be a witness to the ends of the earth!